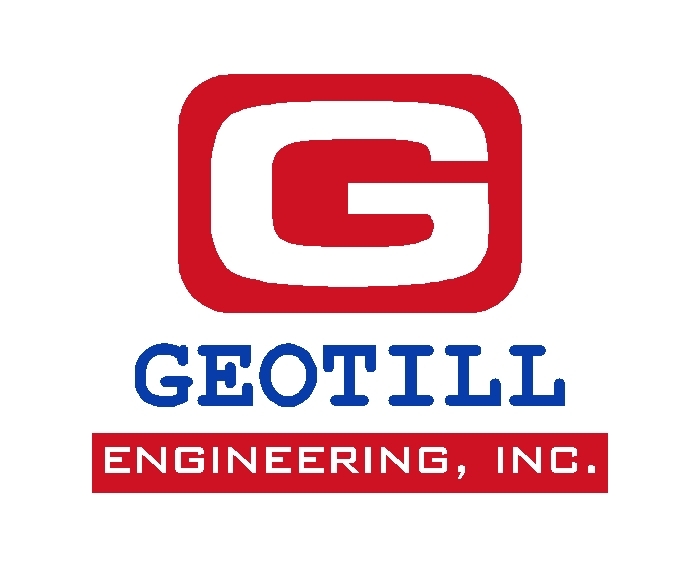 Association of contractors, manufacturers and affiliated members from the drilling industry representing the geotechnical, environmental and mineral exploration sectors of this industry. WorldWide Drilling Resource magazine for all facets of the drilling industry. Welcome to the website of Dando Drilling International Limited - a company with over one hundred and forty years of experience in the design, manufacture and sales of drilling rigs and ancillary equipment. Diamond core drilling tools including the diamond core bits(BQ,NQ,HQ,PQ,TT,T2,T6,etc) and reaming shells. CAT 312 mounted MAC30 drill rig with complete package for carrying out Reverse Circulation DTH (up to 400 m), Coring HQ (up to 550 m), Coring NQ (up to 810 m) and Coring BQ (up to 1050 m). New and Refurbished Drilling Rigs for sale. 500hp to 3000hp land rigs available. Visit our website for more information on our wide selection of complete drilling rigs and equipment. - Welcome to the Diedrich Drill, Inc. web site -- we’re glad you stopped in. We hope that you will find what you need and check back often for our frequent updates. - Welcome to the website of Dando Drilling International Limited - a company with over one hundred and thirty years of experience in the design, manufacture and sales of drilling rigs and ancillary equipment. - Since 1965, the Foremost name has been associated with our remarkable line of off-road tracked and wheeled vehicles. - Since it was launched in 1916, the first-ever magazine exclusively for nonmetallic minerals producers, Pit & Quarry has been the industry leader. - The B130E and B160E are versatile and are built safe, designed to meet the most stringent international standards and to give the specialist contractor a machine which can be fitted for CFA and bored piles. - Global Drilling Suppliers is a wholesale distributor of environmental, remediation and water well drilling equipment and well supplies. - Customers with approved credit can use purchase orders. Atlantic Drilling Supply also accepts Visa, Mastercard and American Express. - The durability of Gardner Denver products is measured in decades. Superior designs ensure the most reliable, energy efficient products in the industry we serve. - Rig accessories There is a range of different accessories for Geotech Multipurpose Rigs, designed to simplify the sounding and sampling procedure. - Sun Machinery is the place for contractors to buy and sell rigs and related equipment. - Exploration and Production Support: Intertek Westport Technology Center provides a complete range of drilling fluid analyses to support client E&P operations. - Central Mine Equipment Company was founded in St Louis, Missouri in 1928. Our initial product line included augers, cutters and related accessories for the coal mining industry. - Industrial Marketing is a marketing and sales company providing a service to both manufacturers and users of specialised drilling and mining products. - The history of The Charles Machine Works, Inc.
- A leading agricultural, construction, environmental and industrial equipment manufacturing company. - Our first product was an auger boring machine, and, by 1987, the Company's product offering expanded into directional drills and related mud/fluid systems. Today, American Augers, Inc is the largest manufacturer of ...etc. - Since 1925 Tiger General and the Overholt family has been in the truck, trailer, swabbing rig machine shop, Welding & Fabricating business. From the very beginning, Bovie Overholt set the standard: high quality work for a fair price. - Drill Rigs: Ingersoll-Rand new and used rigs. Over 40 used rigs available for sale. Waterwell, production mining, reverse circulation and tie back construction rigs. - Directional Technology Company was incorporated in 1995, and is engaged in the sale and service of directional drilling equipment worldwide. 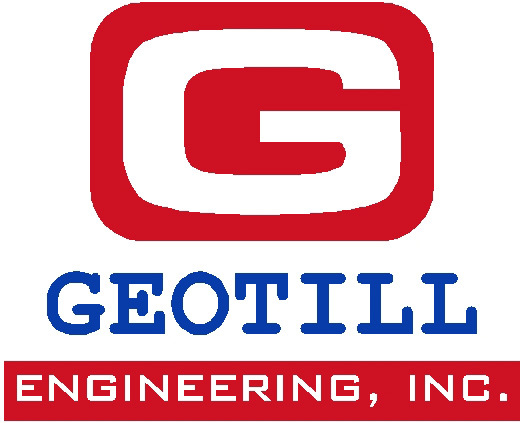 - The GEOVIL GEOTECHNICAL ENGINEERING LTD. (GEOVIL LTD.) was established in 1990, by Hungarian private persons as a Limited Liability Company. - Maxidrill International is a manufacturer of hydraulic drills for mineral exploration, water well drilling, geothermal wells, foundations and other construction and mining applications. - COMPANY INFO Welcome to S.E.D.S. Pty Ltd. We are Dilling Rig Brokers and Valuers. S.E.D.S. Pty Ltd, the drilling rig brokerage business is owned and operated by John McLean, who has been in the drilling business for over 30 years. - The Dando light cable percussion and hydraulic top drive rotary geotechnical rigs offer a range of powerful yet versatile machines for in-situ testing, sample recovery and the installation of specialist monitoring equipment. - Uses the ultrasonic (CSL) method for high resolution testing of piles with any diameter and length Uses the Pulse-Echo method to quickly perform quality control of a large number of piles. - We build portable, user-friendly geophysical loggers and downhole probes that meet the evolving needs of the ground water, geotechnical, environmental, and natural resource communities. 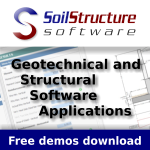 - We are one of the leading manufacturers in the world of geophysical instruments.